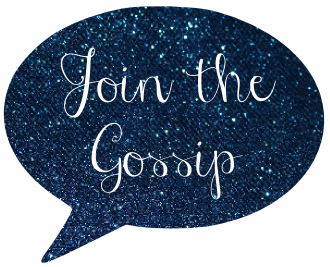 Join The Gossip: Viva La Juicy! I was actually at sephora over the weekend and tried it. 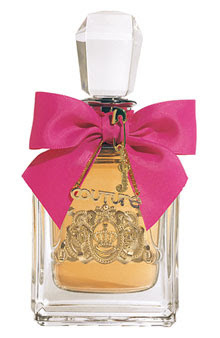 It smells really nice and I was thinking about buying it for a friend of mine because she loves Juicy. They are so adorable. Tres jolie!! this is so cute and girly! great gift tip,im so in love with the girly packaging! It does smell f'in awesome! I would also suggest Betsey Johnson and Escada -- those two fragrances (no matter their seasonal variation) are AMAZING. I love these toiletries - they smell so nice! P.S. Thanks for answering my question of the moment, by the way! ohhhi just recently smelled this one and i'm thinking of adding it to my potentials in my new perfume search! really cute blog by the way!